Guests have been known to shed a few tears when leaving Can Estades. 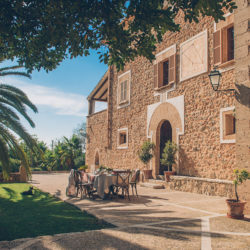 This finca hotel – just outside rural town, Calvià – is part of a glorious pastoral scene of almond orchards, rolling hills, and the Serra de Tramuntana. The generously proportioned property has well-restored original architectural features, spacious terraces, and every modern comfort and facility today’s sophisticated independent travellers expect. What sets this finca hotel apart is delightful German couple, Christiane and Norbert Amthor, who call themselves hosts – rather than managers. They manage superbly, but in a way that suggests it possibly all happens by magic – instead of the hard work fuelled by their passion for making guests happy. Arriving here feels like being welcomed into the enviable home of new-found friends. Many guests become friends. Fifty per cent of guests return . . . some booking their next stay even before leaving. 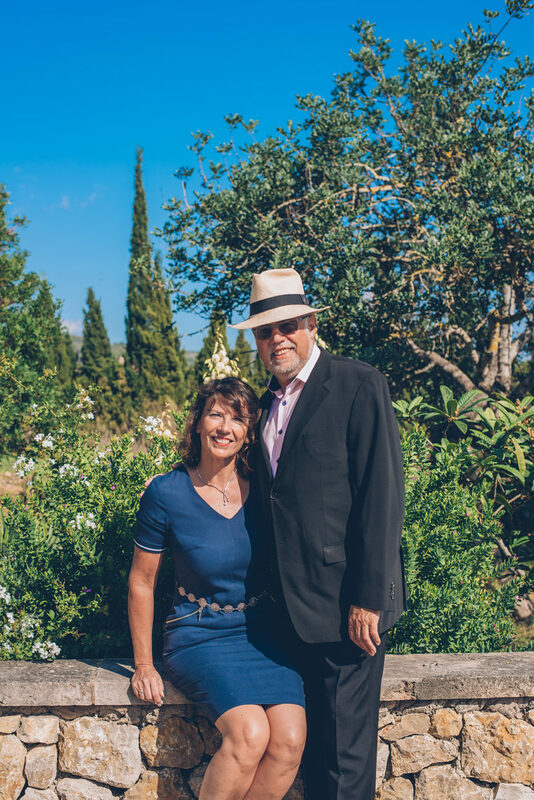 Christiane and Norbert have that rare talent for identifying people who prefer their independence, and those who may welcome their superb knowledge of Mallorca, personal recommendations, and help with arrangements. Since 2013 the couple organises the popular Culture At Night concerts, held on the first Wednesday of each month (March to October). The season offers international and local artistes performing different musical genres, with concerts attracting up 100 guests from the finca and locality. The hosts have drawn on previous hospitality industry experience and their own travels. 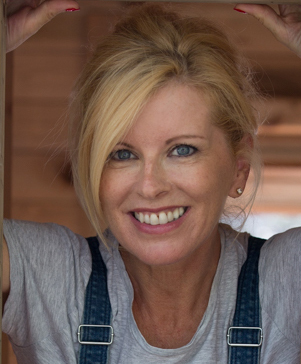 Liking people, their dream was to own or run a B&B. After falling in love with Mallorca, Norbert sold his company, they moved here – and seized an opportunity to live their dream. Five years later, they are “still loving” running this cocooning home-from-home; guests still love Norbert’s renowned breakfast scrambled eggs, home-grown produce, and personalised amenities, such as birthday and anniversary surprises, and seasonal greetings.“After three days here, guests change completely,” says Christiane. They switch off, find peace, and enjoy personal attention and service. Guests do as they please: socialise, or spend time on their own; go sightseeing, or find a space to call their own at the finca. No wonder many are sad to leave . . .